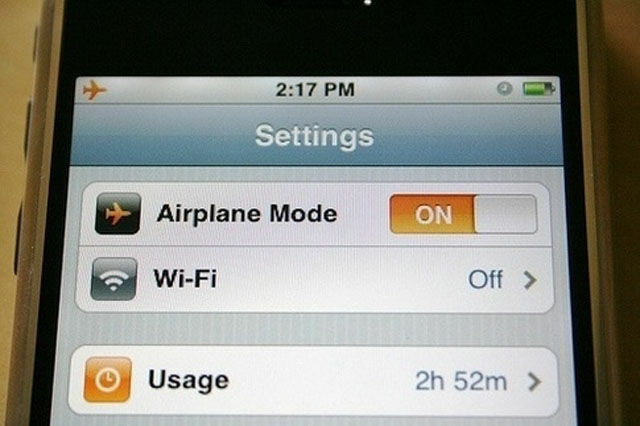 If you put your phone in airplane mode, it will charge twice as fast. Do it while you’re in the shower in the morning — you’re not talking to anyone then, anyway. 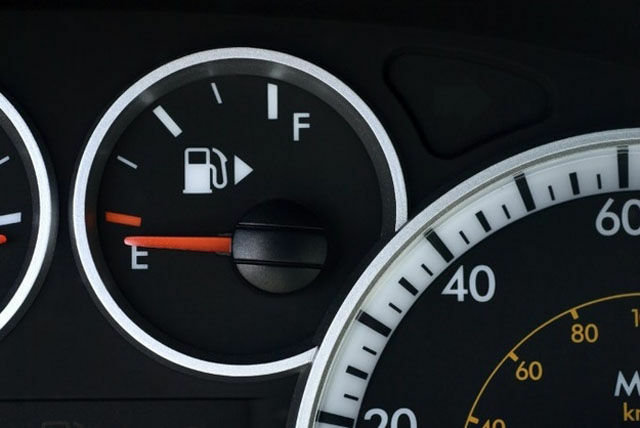 The little arrow on your gas gauge is there to tell you what side your gas tank is on. 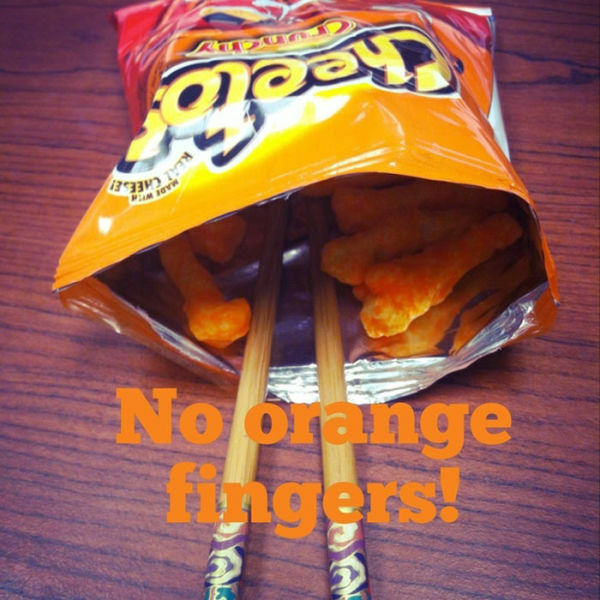 Eat Cheetos or Doritos with chopsticks to keep the dust off your fingers. Peel a banana by squeezing the bottom and pulling it apart when it cracks. No banana peel under your fingernails! 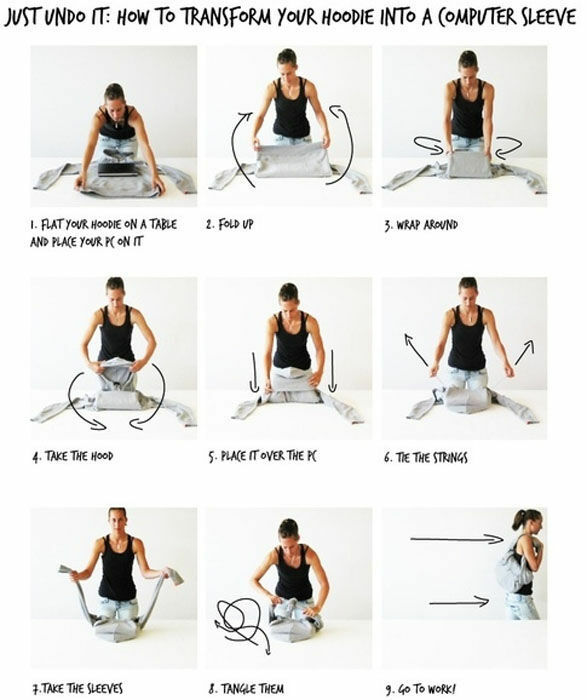 Fold your hoodie into a wearable computer case. Fix a broken zipper by threading a key ring into the tip of the zipper. 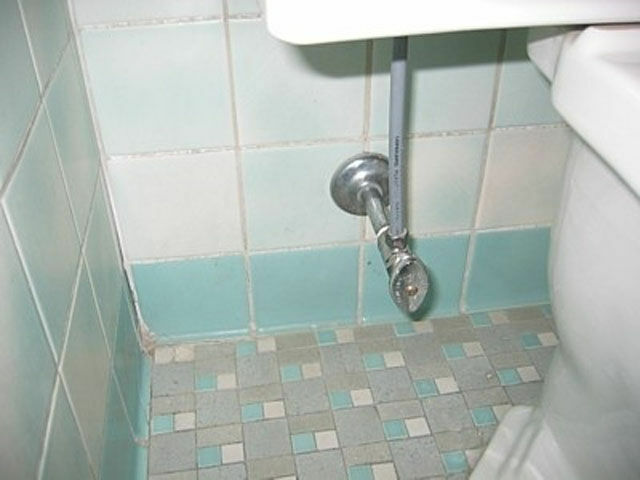 If your toilet is overflowing and a plunger won’t fix it, turn this knob clockwise. It will stop the flow of water. Cure brain freeze by pressing your tongue firmly against the roof of your mouth. Use your knuckles and the spaces between them to calculate how many days each month has. The months that fall on the knuckles have 31 days; the months that fall in the spaces have 30 (or 28, for February). If you rub a walnut on damaged furniture, it will cover up the dings. It’s easier to get into a tight parking space by backing into it than by pulling forward into it. The reason for this is because you have a wider turn radius when you’re moving forward. 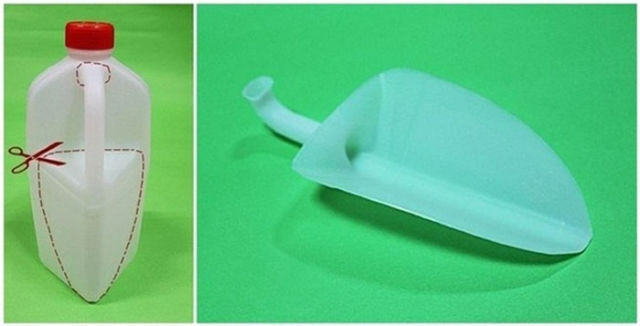 Cut this part off of a milk jug: INSTANT DUSTPAN. 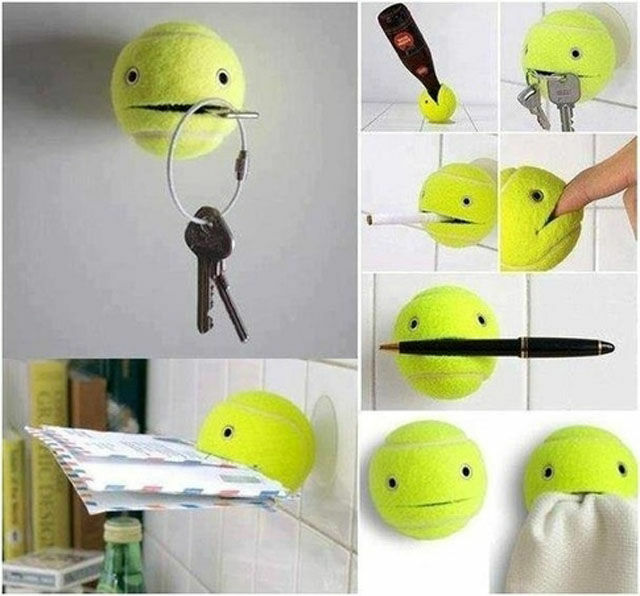 Instead of hammering hooks into walls, you can glue a suction cup to a tennis ball, and cut a small part of it open. Instant everything holder! 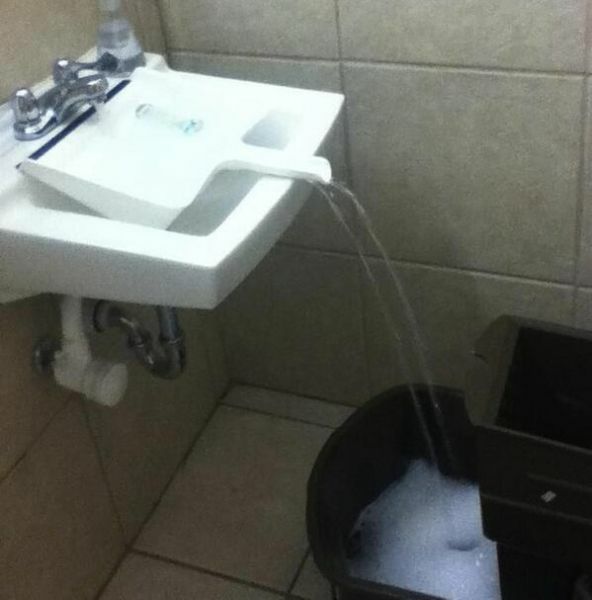 You can use a dustpan to fill a container that won’t fit in the sink. 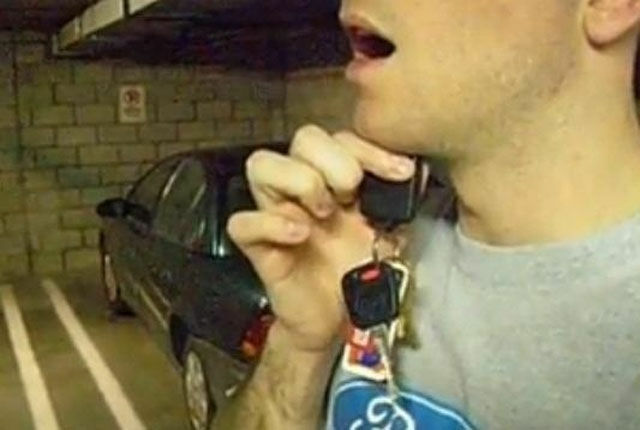 Putting your car alarm remote under your chin increases its range. It turns out that all the fluids in your head make it a great antennae. How about turning the damn thing off when recharging the battery. #2 It's BS - mine points to the left and the filler is on the right. I've never seen an icon like that when the hose is pointing to the right.